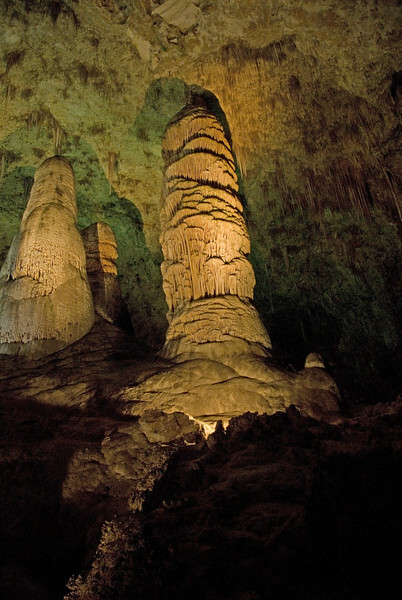 We visited Carlsbad Caverns in New Mexico and I have posted some of the images I took here. It was a challenge to get proper exposures in such a large and dark environment, but at least some turned out okay. I hope you enjoy looking at them and I highly recommend visiting the park.